Purchase your home with a FHA loan. We're here to help with all of your mortgage needs. Whether you are refinancing your existing mortgage, purchasing your first home, or in need of a reverse mortgage, we have the experience to make it an easy and enjoyable process. With our website and Free mobile App, you have 24-hour access to the tools and education that will help you make informed decisions about your mortgage needs. If you have questions, please let us know. We're here to help! 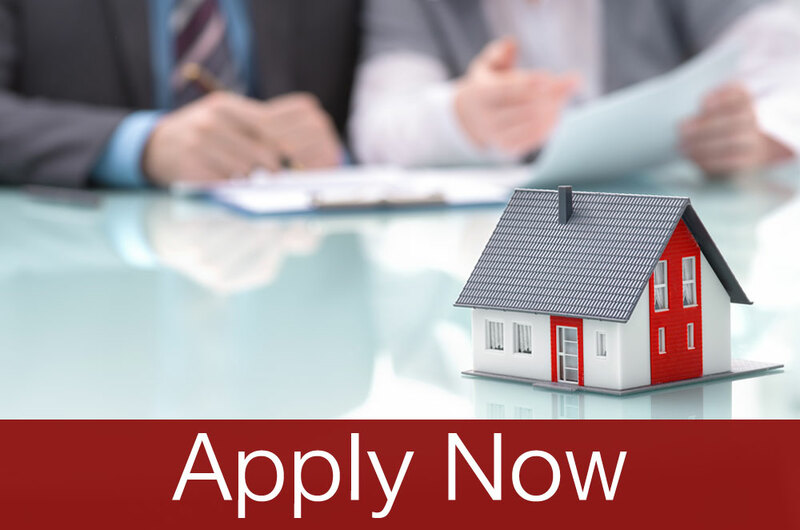 See The Home Loan Process Below! Interested in what you qualify for? Not ready to commit just yet? Then our Pre App is for you.